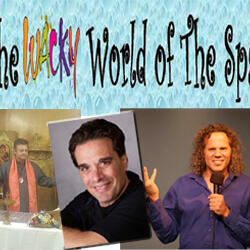 Wacky World Of The Spaz is a zany mix of comedy, talk, music and celebrities and "would you believe? " 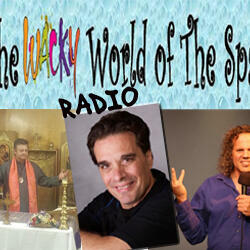 spirituality and inspiring stories. 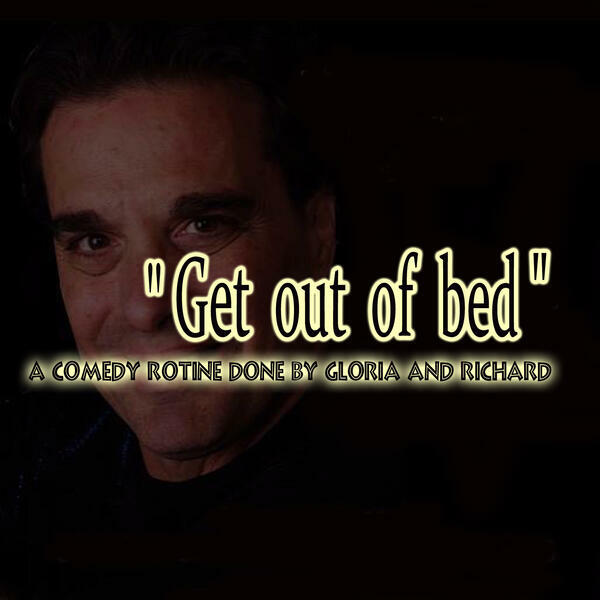 For twenty-five years, Richard has been a psychic medium, dance host, and comedian for the underground. 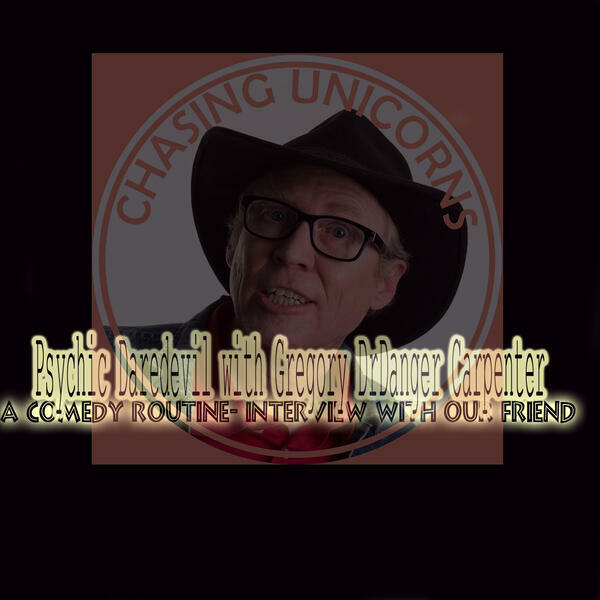 Wandering the concrete jungle, meeting with prostitutes, strippers, homeless and the criminal organization known as the Mafia, "sounds like I am having much too fun" my work has been the wide range and has touched many lives. 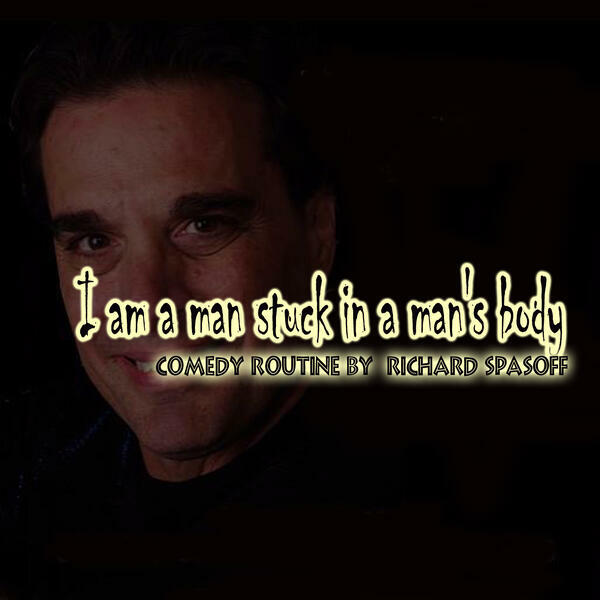 Richard Spasoff is an internationally renowned modern day psychic, medium, Stand Up Comedian, motivational speaker, and radio/television personality for over 25 years.  He has given accurate and insightful psychic readings to clients ranging from everyday citizens to celebrities, people in law enforcement, clergy, judges, attorneys and business CEOs. 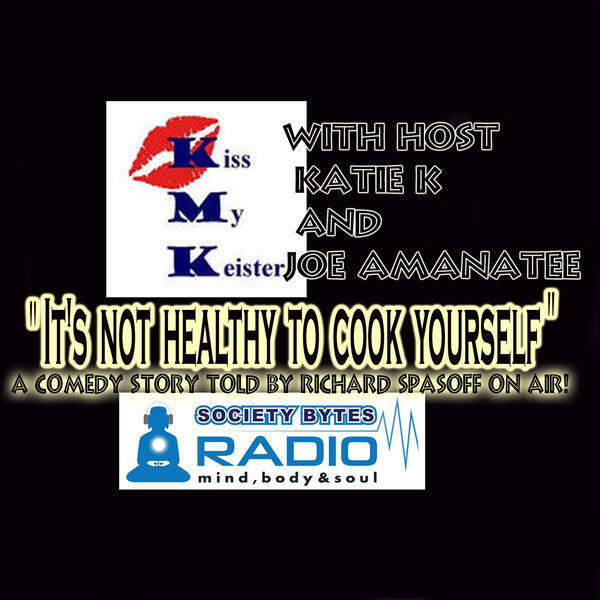 Richard has been interviewed on numerous TV and radio shows, as well as being a popular radio host. He uses his God-given gifts in the spiritual world, warm personality, and ability to see things from a different perspective to bring answers to the forefront. 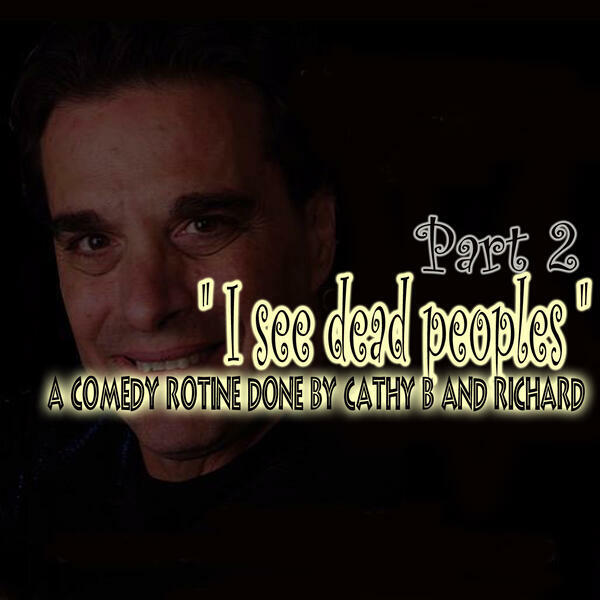 Richard is more than just a psychic. He also has the unique ability to Communicate with loved ones that have passed on. 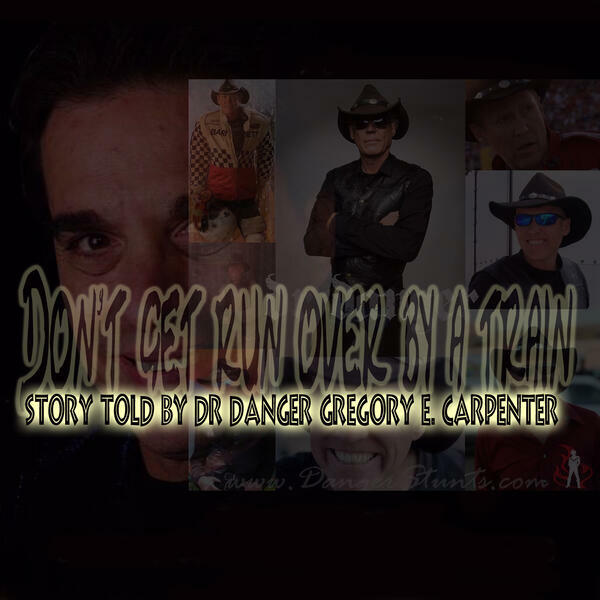 He shares his gift of spirit communication by providing answers and closure, which allows the healing process to begin. 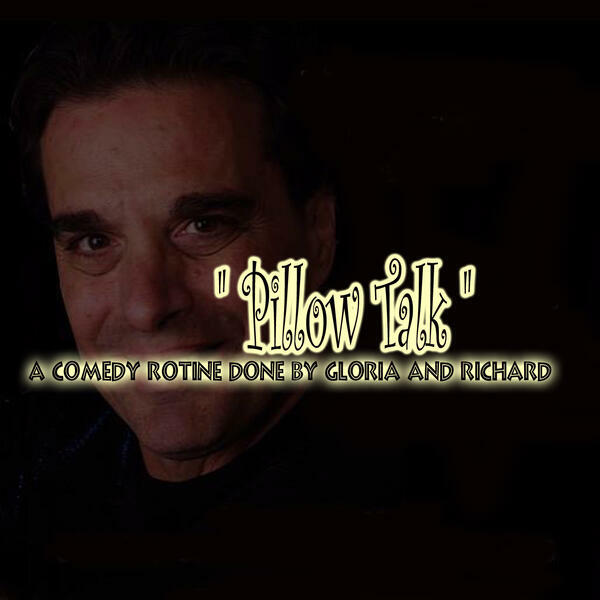 Richard amazes his audience and personal clients with the astounding detail and accuracy of the information he provides during his sessions, leaving even the most skeptical individual a believer. 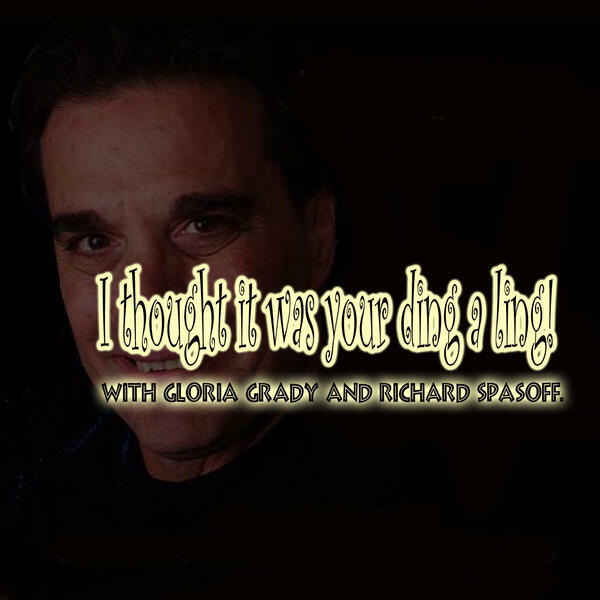 Richard Spasoff is bringing the world of the Metaphysical and paranormal to the mainstream. 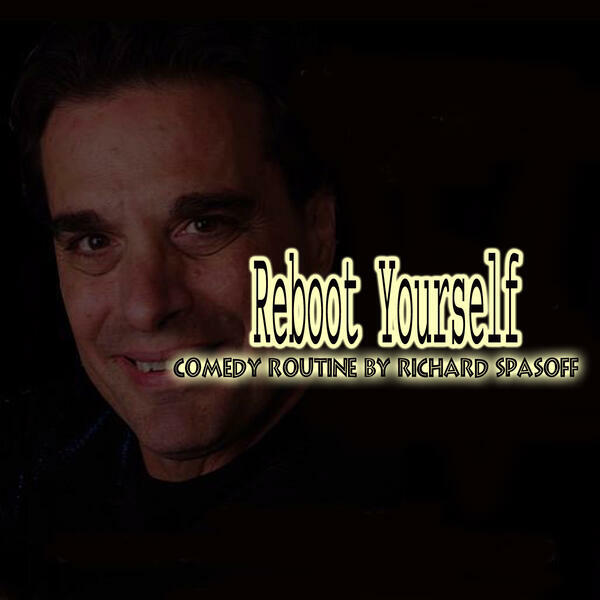 Richard Spasoff is a Comedy Show Headliner who also happens to be a Professional Psychic Medium! ~~ With a punch line! 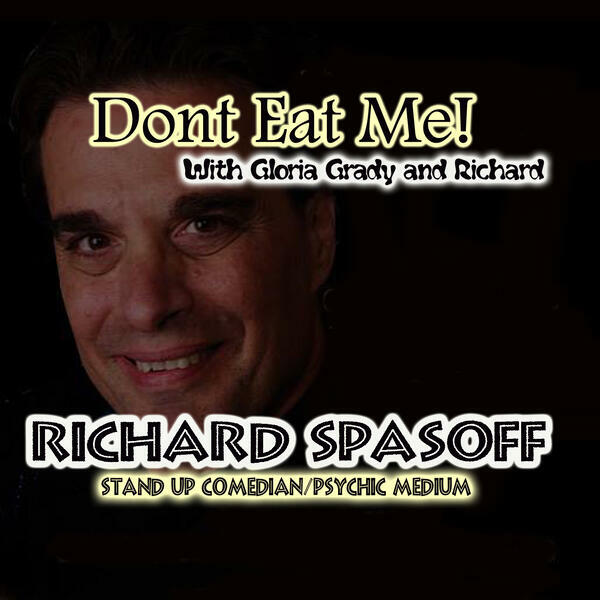 Richard Spasoff is a Comedy Show Headliner who also happens to be a Professional Psychic Medium! ~~ With a punch line! In case you didn't notice Gloria Grady is the lady with the blonde hair. 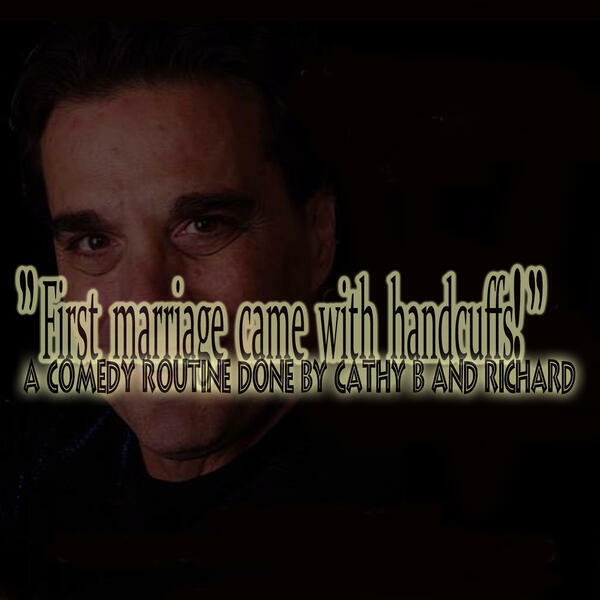 First marriage came with handcuffs! I thought it was your ding a ling!